And they’re fairly sophisticated minigames too. Companion apps are fast becoming a rarity these days, thankfully- for a while, every major AAA release would come with a companion app that would needlessly tie some aspect of the game progress to mucking around with it. The trend has started to die down- but the upcoming Star Wars Battlefront will still have a companion app. It’s not all bad, as it will (optionally!) let you also earn in game credits by playing minigames on it, which you can spend in the real game. In fact, you can get a headstart and do this right now, and have enough credits to start buying equipment straight up once you get Star Wars Battlefront, rather than having to grind. You do this by playing Base Command, which, it seems, is actually a fairly sophisticated board/card game. 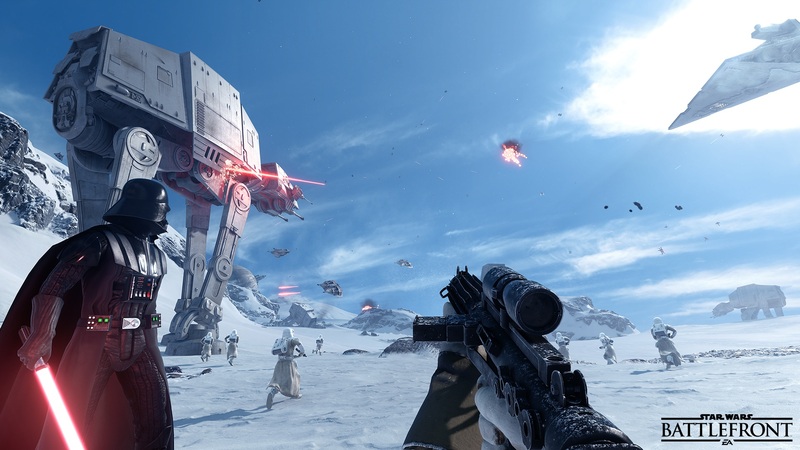 Star Wars Battlefront will be launching on the PS4, Xbox One, and PC on November 18. Stay tuned to GamingBolt for more coverage.